Trump has repeatedly called out India for its high tariffs. Indian Prime Minister Narendra Modi has courted foreign investment as part of his Make-in-India campaign to turn India into a manufacturing hub and deliver jobs to the millions of youth. The GSP was tied to the trade package and since that deal had slipped further away, the U.S. was considering withdrawing or scaling back the preferential arrangement. 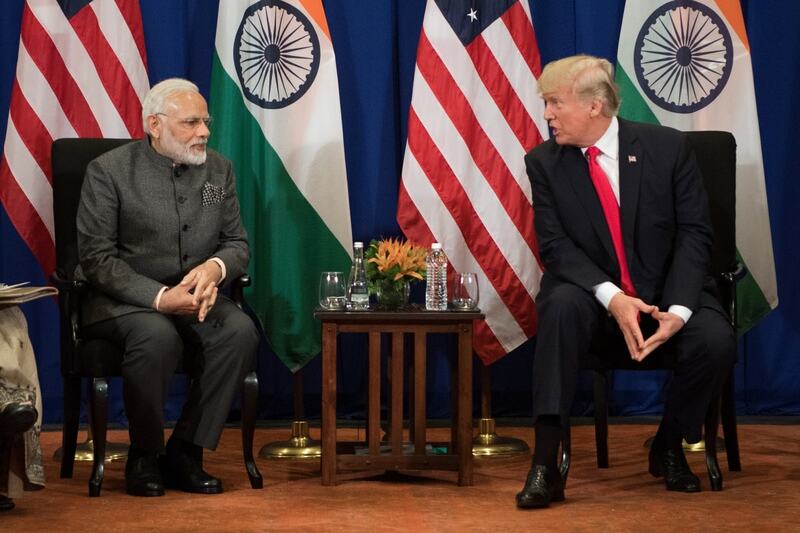 If the United States eliminates duty-free access for about 2,000 Indian product lines, it will mostly hurt small businesses such as jewellery. The number of goods qualifying for preferential treatment could be reduced, or the whole programme could be withdrawn. There was no response to a request for comment from the USTR or the US Embassy. Trade package under which the two sides were negotiating better access to each other’s farm and dairy markets was unlikely until the general elections, due by May.